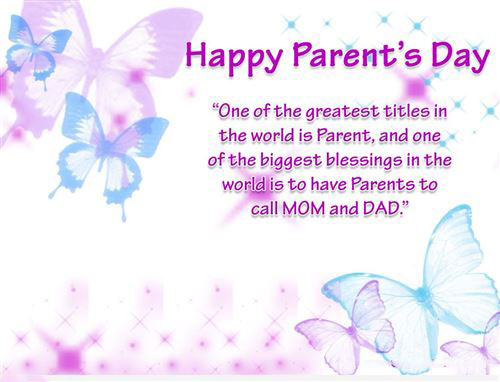 Are you looking for the best quotes for Parent's day? Start check out the collection of Parent's day quotes from daughter below to find some ideas. I hope you find it useful!. 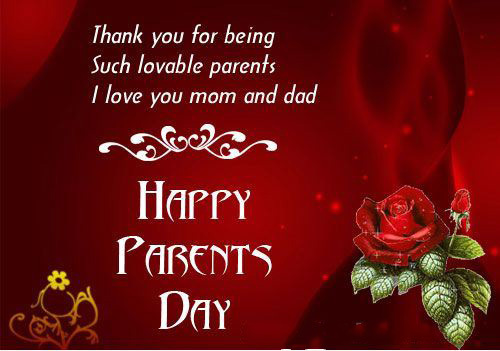 Cute Parents' Day Card with Quotes From Daughter: One of the greatest titles in the world is Parents, and one of the biggest blessings in the world is to have Parents to call MOM and DAD. Meaningful Quote For Father From A Baby Girl: I am a PRINCESS bo because I have a prince but because my FATHER is a king! Happy Parents' Day Quote From A Little Girl: My finger may be SMALL but I can still wrap my DADDY around it. Beautiful Red Happy Parents's Card With Parents' Day Quotes From Daughter: Thank you for being . Such lovable Parents. I love you MOM and DAD.